Dmitriy Sichkar is an attorney at law and an LL.M. Candidate at Instituto Superior de Derecho Economia in Spain. Dmitriy is a respected lawyer with years of experience. He focuses on real estate, commercial law, corporate advice, due diligence, IP, competition, and energy and natural resources. Dmitriy provides comprehensive legal support to domestic and international companies engaged in agriculture, FMCG, pharmaceuticals, mining, energy, construction, finance, technology and infrastructure. He is also a frequent speaker at various legal conferences and seminars. Dmitriy is the author of more than 300 articles published in top-ranking legal and business periodicals. 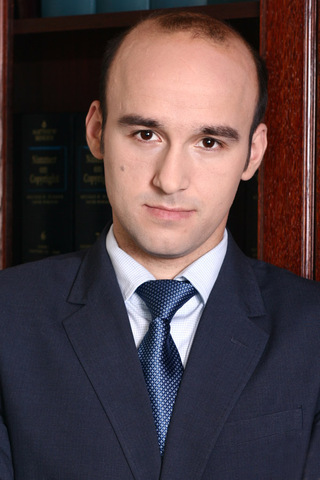 Currently Dmitriy Sichkar occupies the position of Counsel in the Kyiv office of the ULC Čarnogurský law firm.